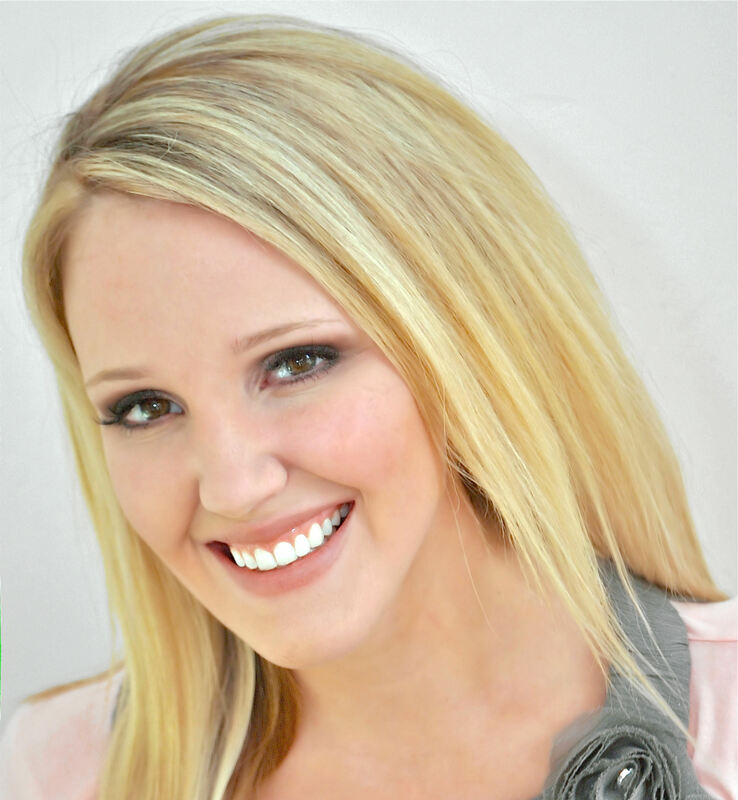 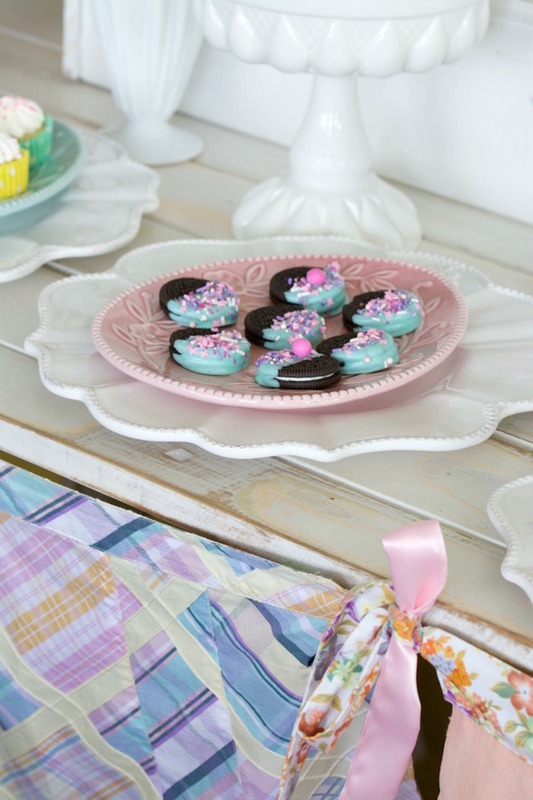 Swooning for spring details so sweet? 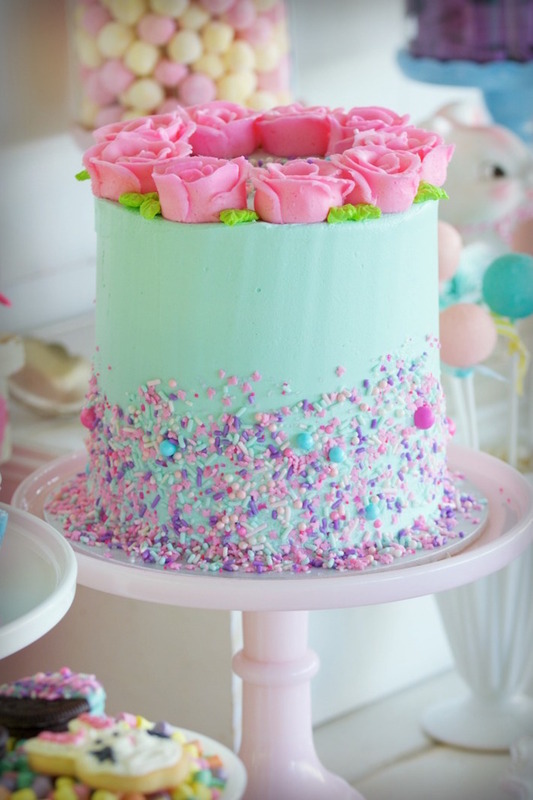 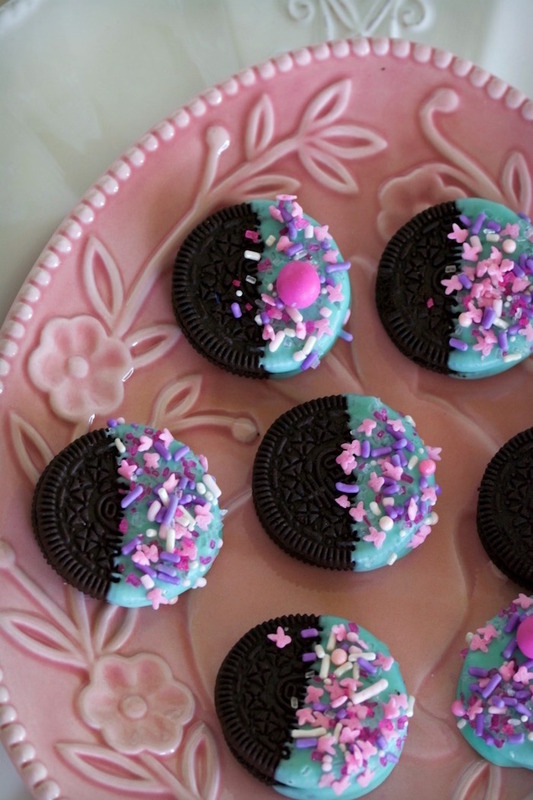 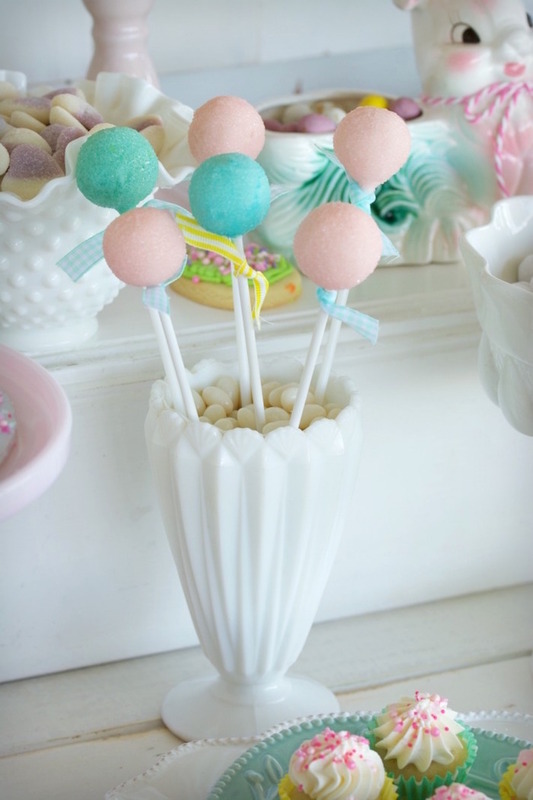 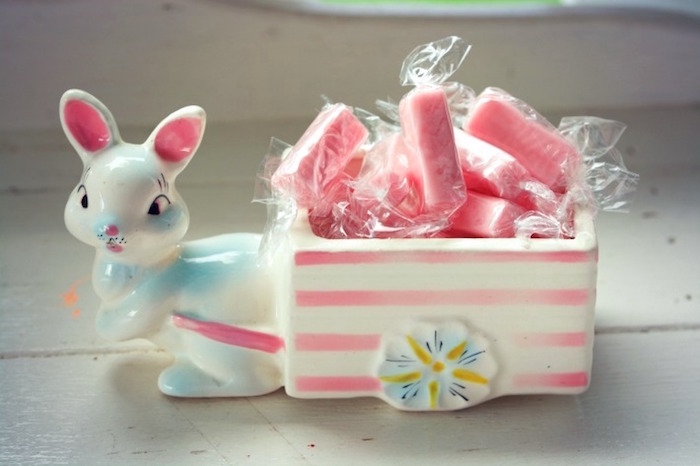 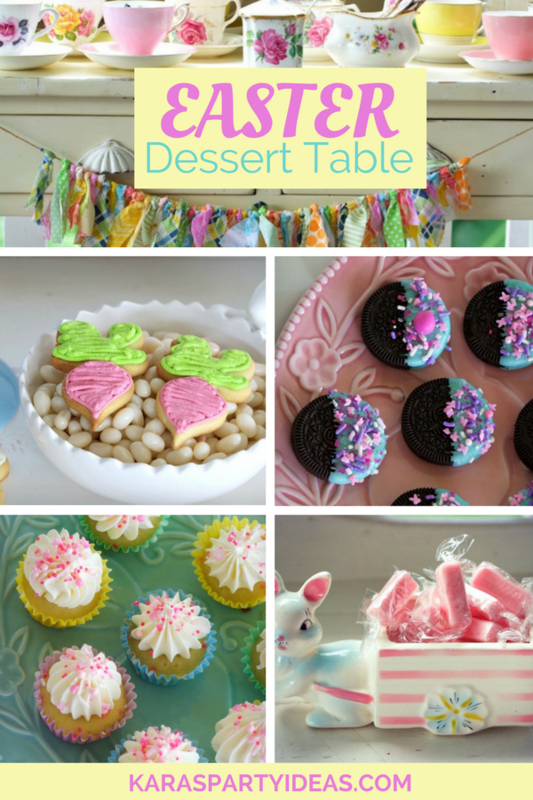 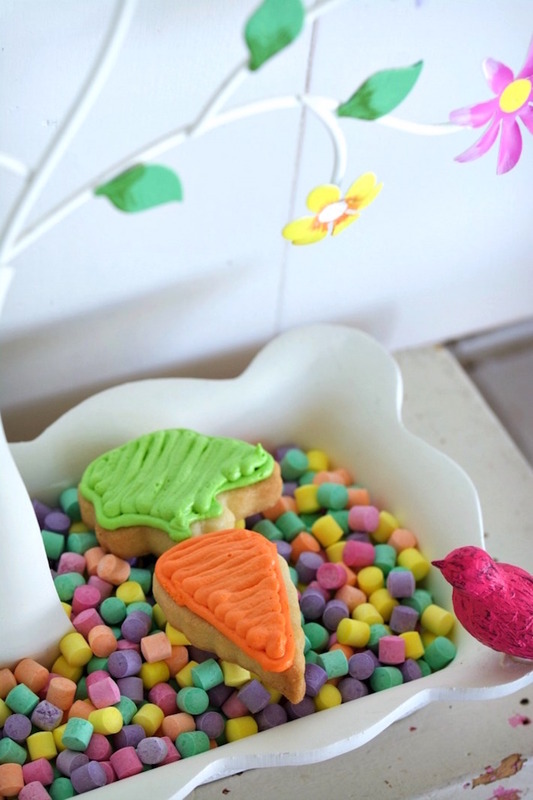 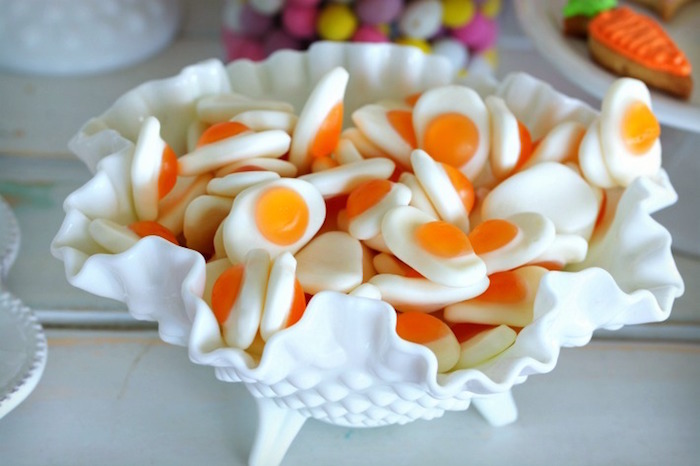 If so, this Easter Dessert Table will make you complete! 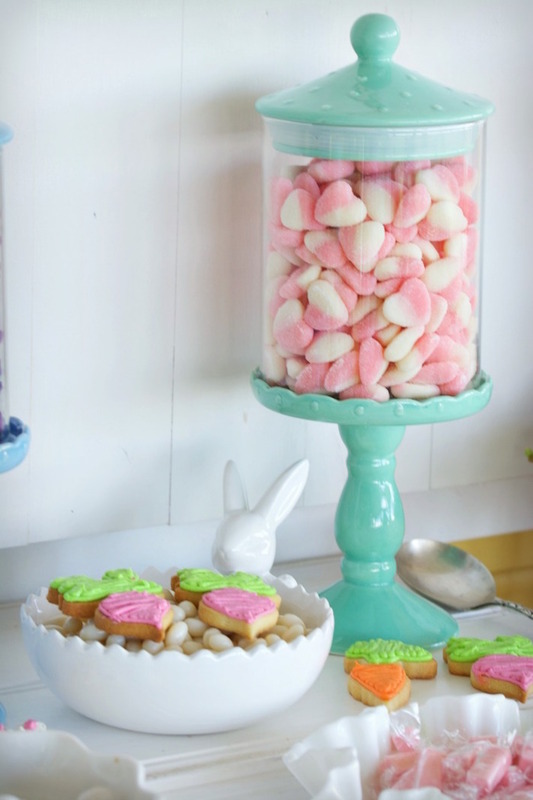 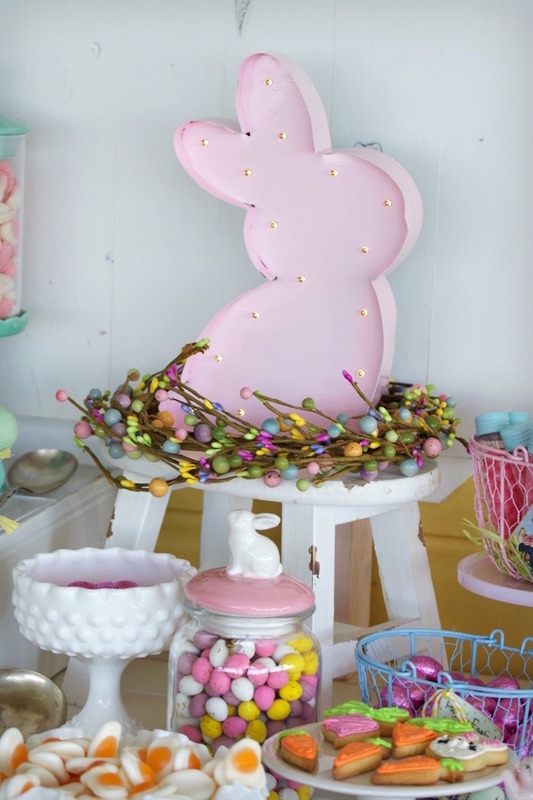 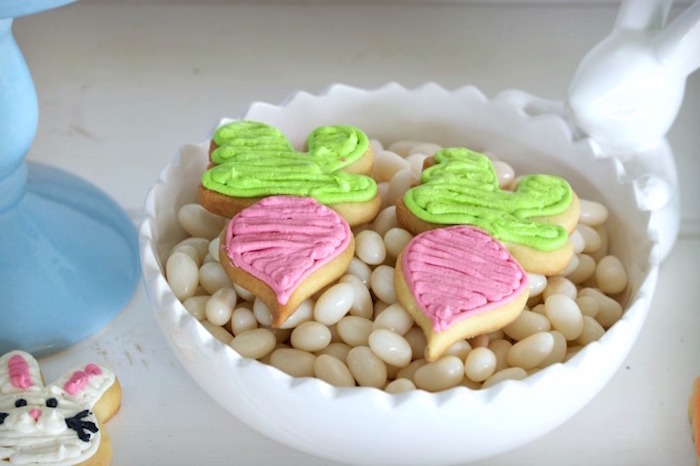 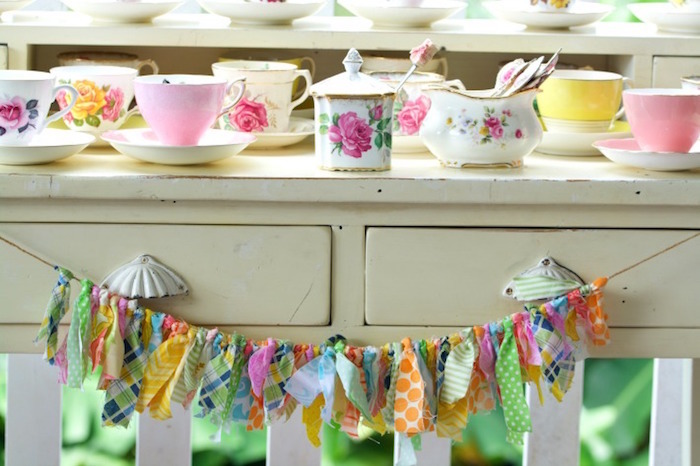 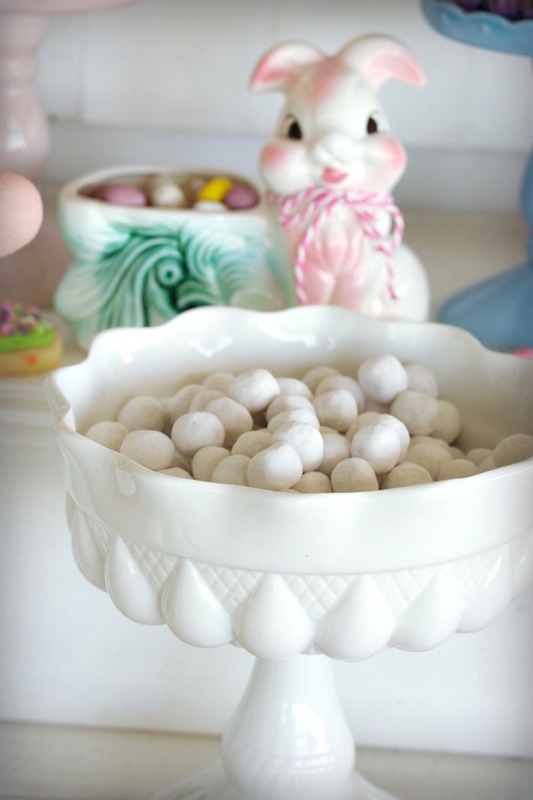 Filled with elements, both darling and fun, this Easter Party by Anna Hogbin of Mama Bear’s Kitchen, is a hopp-ening one! 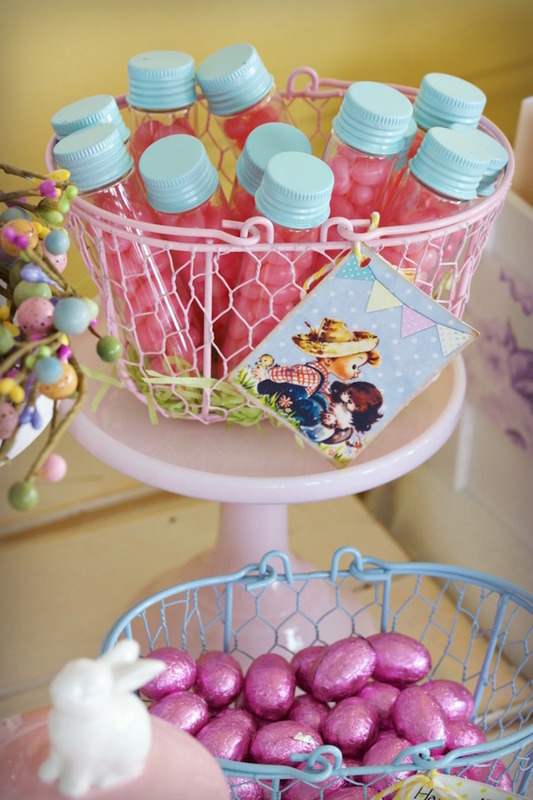 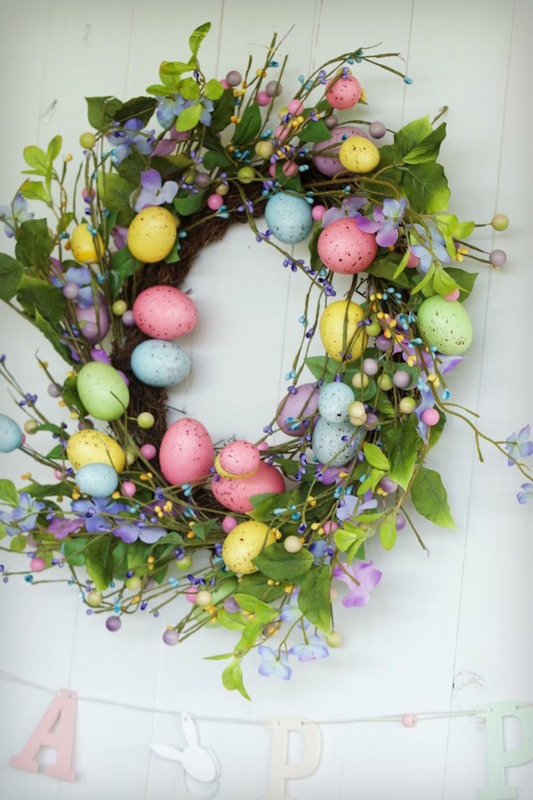 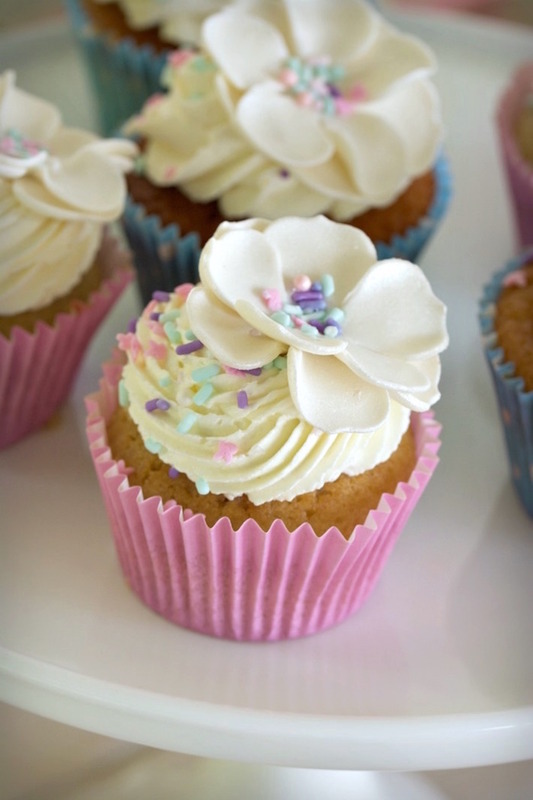 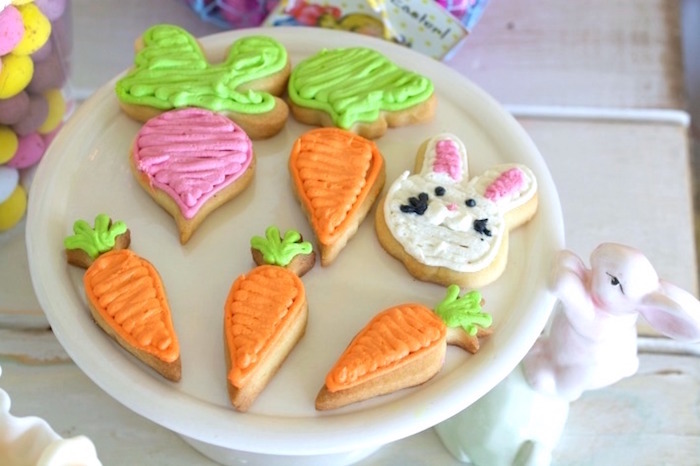 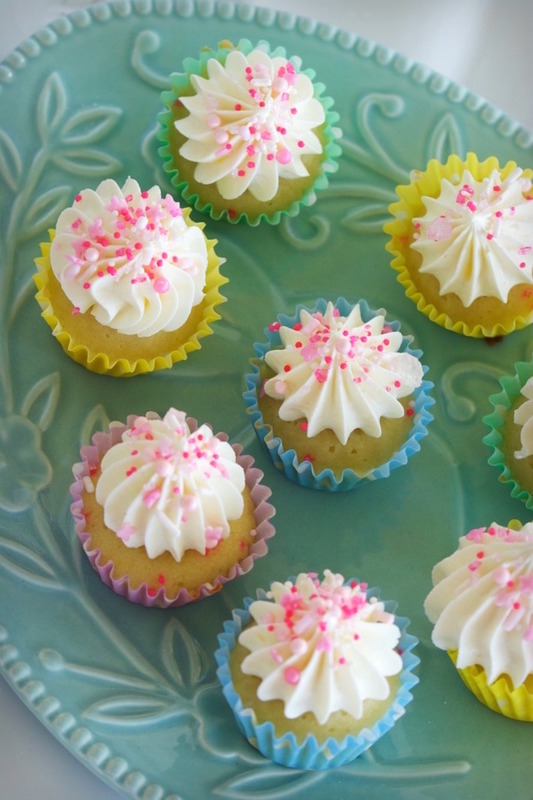 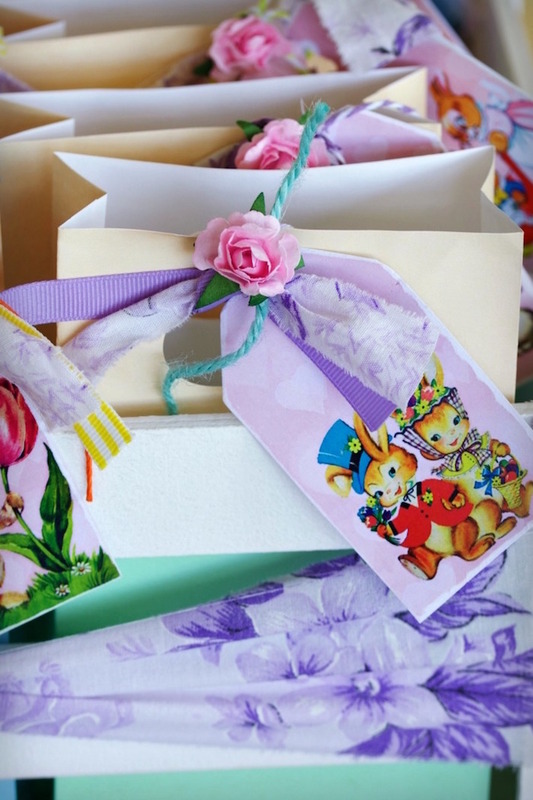 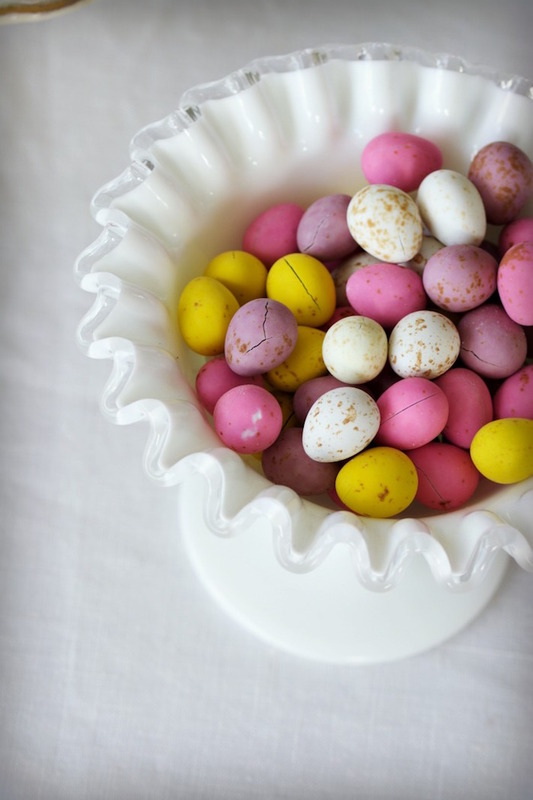 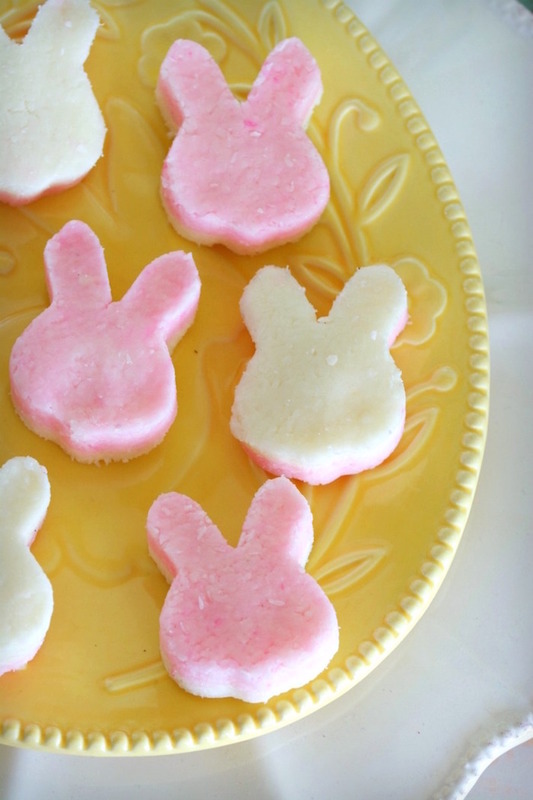 Don’t miss ALL of our Easter Party Ideas!